The Chairman of British Transport Police Federation has today (Monday 19 June 2017) written to Ministers imploring them to suspend the Railway Policing (Scotland) Bill. In the letters to Humza Yousaf MSP, Scotland's Minister for Transport and the Islands, and the Rt Hon Chris Grayling MP, Secretary of State for Transport, Nigel Goodband questions whether it is right that the integration of BTP Scotland into Police Scotland continues while transport hubs and the country's infrastructure is at such severe risk from terrorism. "There can be no greater responsibility for any government than keeping its people safe" says Mr Goodband in the letter, copies of which have also been sent to the First Minister for Scotland Nicola Sturgeon MSP, the Prime Minister the Rt Hon Theresa May MP, and the Home Secretary the Rt Hon Amber Rudd MP. Given the recent terrorist attacks in Manchester and London, and the ongoing and significant threat from terrorism, I am writing to you as a matter of urgency to implore you to suspend the Railway Policing (Scotland) Bill. As you will recall, I wrote to the Prime Minister in March of this year requesting that she, along with the Rt Hon Amber Rudd MP and the Rt Hon Chris Grayling MP consider the integration as a matter of National Security. Just days later, a terrorist attack took the lives of innocent people at Westminster. As we know, the Prime Minster later called a general election which placed us all in purdah, and the matters we raised appear to have fallen by the wayside. The threat from terrorism is severe. The two most recent attacks in Manchester and London Bridge had a serious impact on the country's infrastructure, and British Transport Police has been heavily involved in both incidents. As we all too tragically know the UK's infrastructure and transport hubs are likely to figure highly on any terrorist's target list. In both London and Manchester, passengers have benefited from a more secure environment and the reassuring presence of armed police officers. Furthermore, we know that across the entire rail network, the high-profile presence of British Transport Police (BTP) officers has reassured the travelling public and the rail staff who are employed on that network. During a time of vulnerability, I believe it would be imprudent to place passengers and staff at risk by continuing with the proposed integration. During any transfer of services there is always a level of uncertainty and, learning from the inception of Police Scotland, there are likely to be teething problems with the transfer of staff, assets, IT and so on. This inevitably will impact on the level of service provided. With this is mind, British Transport Police Federation questions whether it is right that this integration continues while transport hubs and the country's infrastructure is at such a risk from terrorism. I would suggest not. There can be no greater responsibility for any government than keeping its people safe. BTP has been subject to more HMIC reviews than any other police service in the United Kingdom and has consistently been shown to be efficient and cost-effective. The recent Harris report concerning the terrorism threat in London, concluded that many of the initiatives and policies of the BTP should be adopted by the Metropolitan Police as best practice. 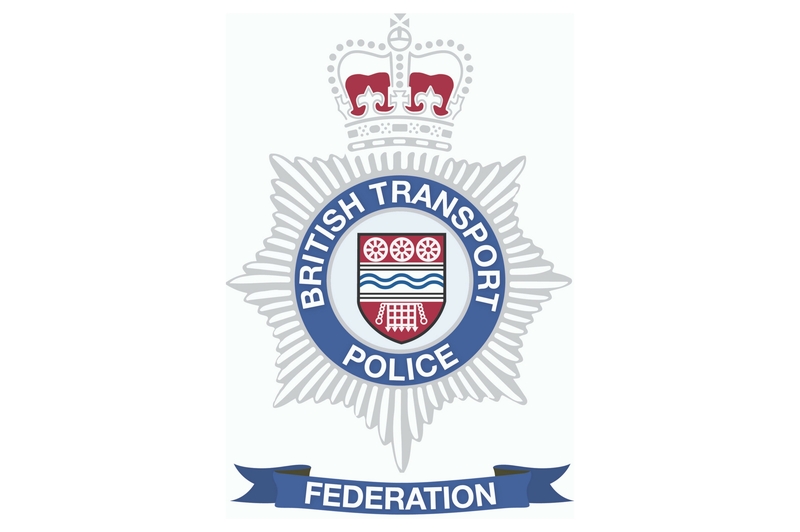 British Transport Police Federation firmly believes that the travelling public and the railway staff in Scotland will be safer if they continue to be policed by officers of the BTP, who have unrivalled experience and training in policing the railway infrastructure in the face of such a threat. Therefore Minister, we respectfully request that you consider this issue as a matter of National Security and put the Railway Policing (Scotland) Bill on hold. I ask that the Scottish and UK Governments work together to ensure that the security of our rail network and those who use and work on it remains a priority, and that policing remains with the British Transport Police.